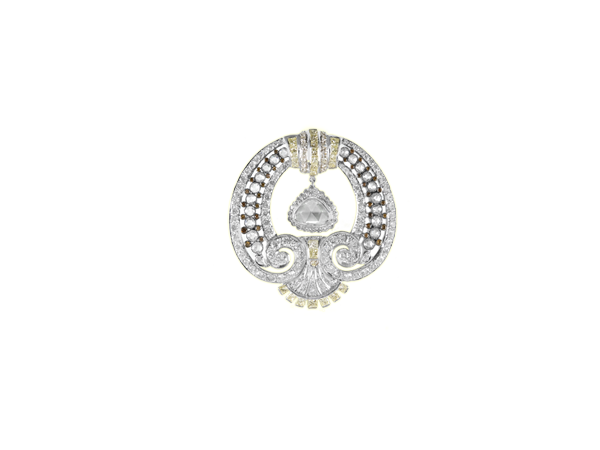 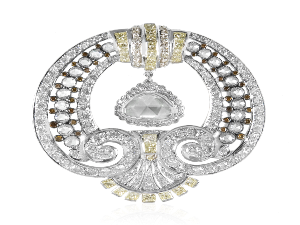 Art deco Rosecut diamond pendant brooch accented with princess cut diamonds and natural burnt orange and white brilliant cut diamonds set in 18k gold. 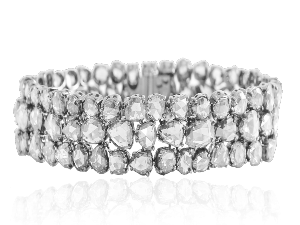 Flexible bracelet made with mix shape rosecut diamonds set in 18k gold. 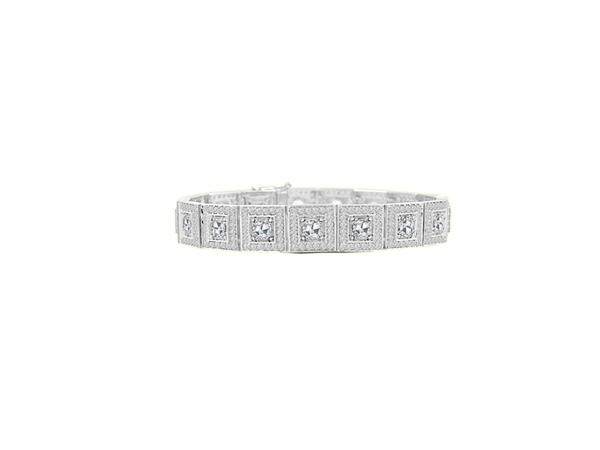 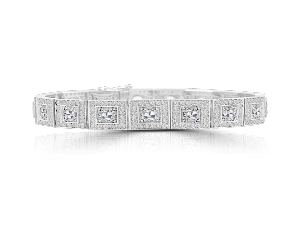 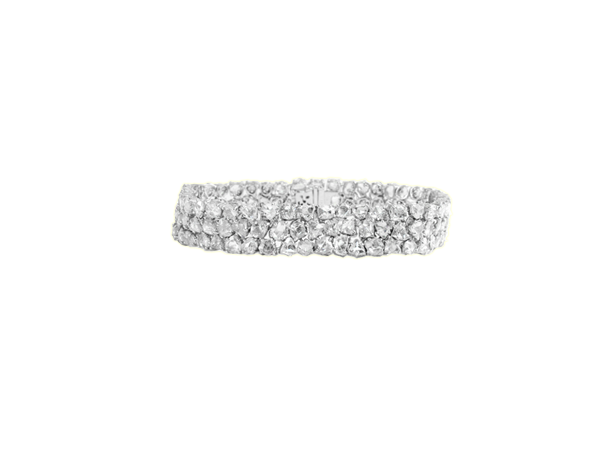 Round Rosecut diamond tennis bracelet accented with brilliant cut diamonds set in 18k gold. 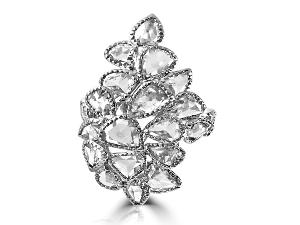 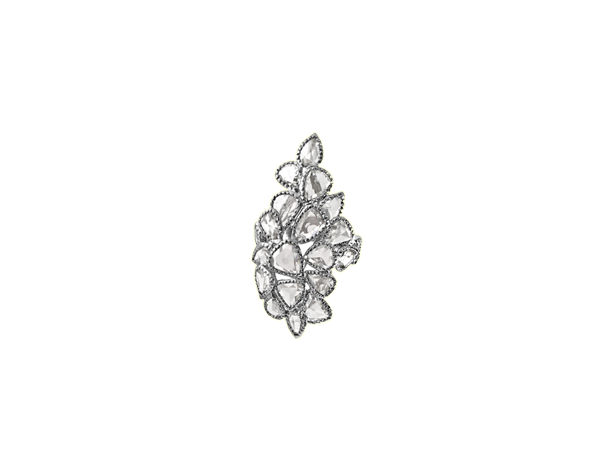 A statement ring made with a cluster of mix shape rosecut diamonds set in 18k gold. 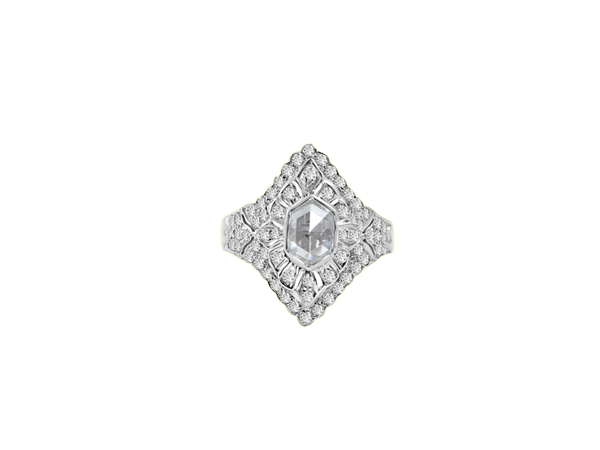 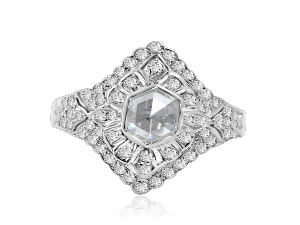 Statement ring made with flaming beauty of the center rosecut diamond set in a pattern to match its energy using brilliant round diamonds set in 18k gold. 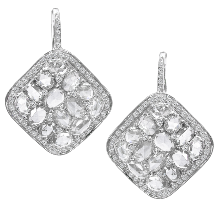 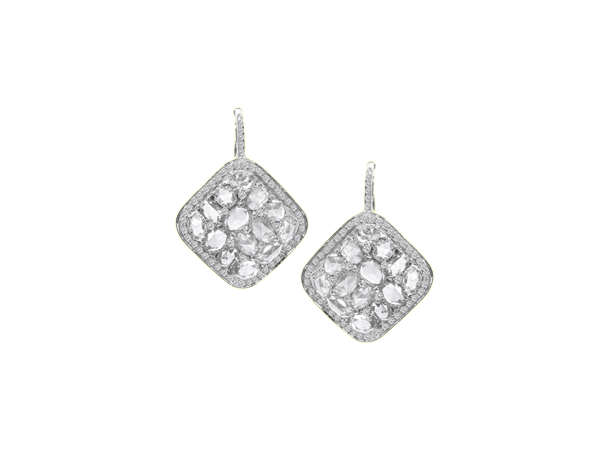 Oval shaped rosecut diamonds combined together in a square shape framed by brilliant cut diamonds making drop down earrings set in 18k gold. 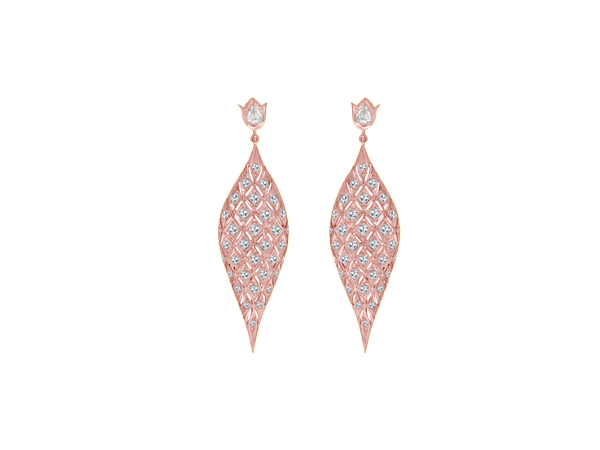 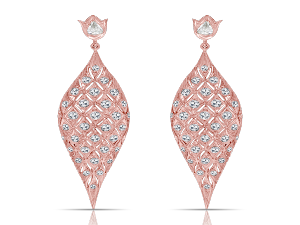 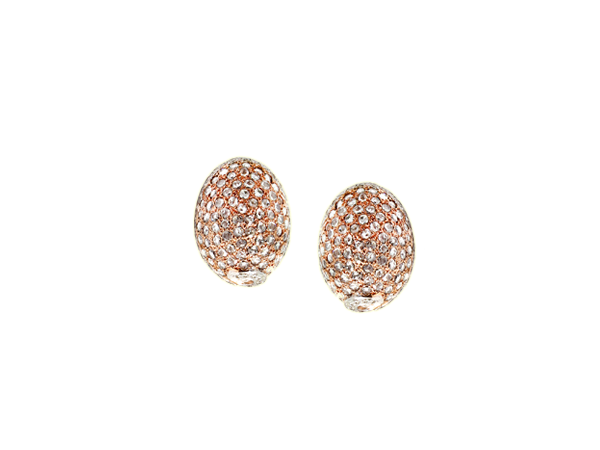 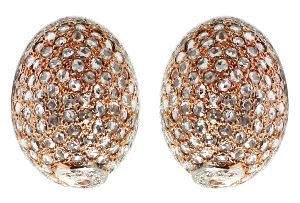 Rosecut diamonds set on a dome shaped 18k gold earrings surrounded by brilliant cut diamonds.